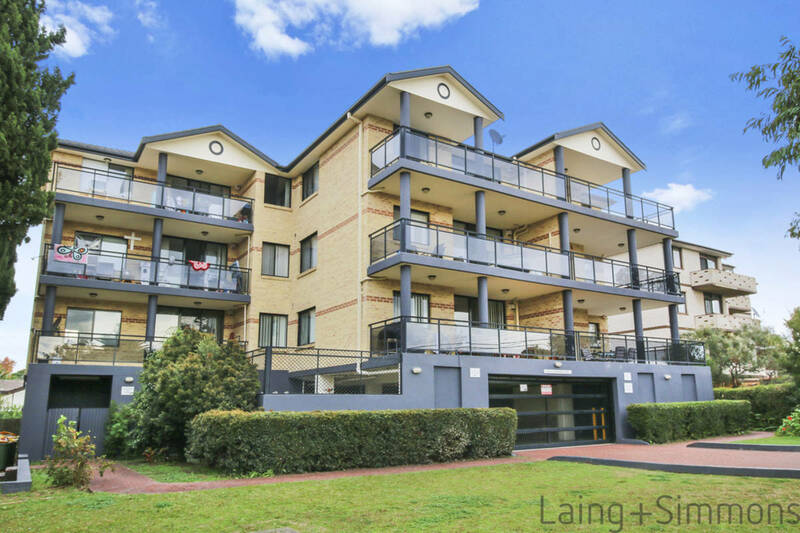 Fantastic 2 bedroom unit in Best location ! 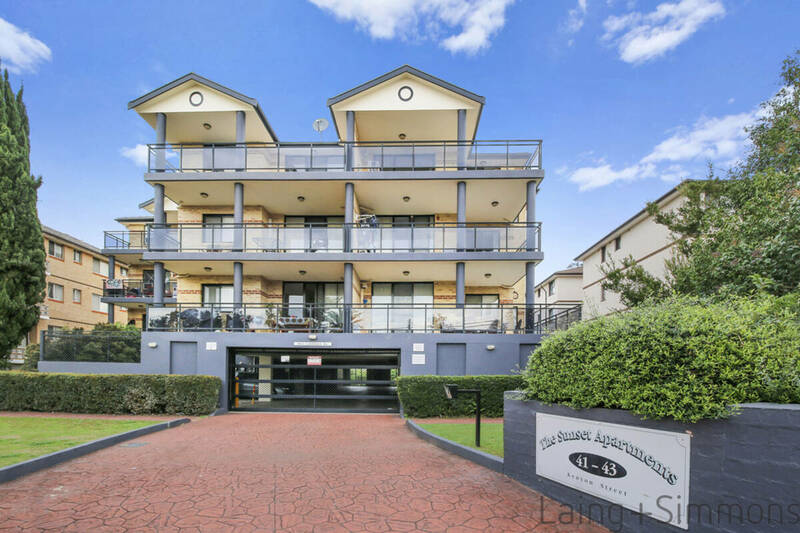 This Beautiful Unit t is located within minutes to shopping centre & railway station. + Open plan Modern kitchen with stone bench top.